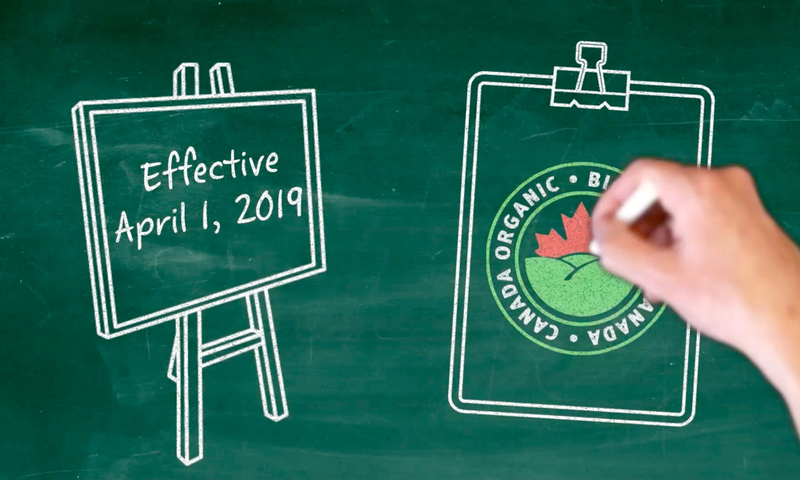 Organic Alberta – New provincial legislation takes effect on April 1, 2019, bolstering consumer confidence in the highly scrutinized organic food industry. With the rise of the “foodie” movement, farm-to-fork, and supporting local, Albertans are becoming more savvy, health-conscious, educated, and selective of their food purchasing. On April 1st, 2019, the Supporting Alberta’s Local Food Sector Act, will come into effect. Along with the establishment of the Local Food Council, and Local Food Week, the legislation mandates that anyone who uses the term “organic”, must be certified in accordance with the very stringent federal Organic Products Regulations. Even though Albertans are becoming increasingly knowledgeable about their food, there is still considerable confusion and mistrust about what defines organic. “In Alberta 74 per cent of all Albertans buy organic, but one of the things that we often hear is how do I really know that it is organic, how do I trust it? Now because of the legislation, all Albertans can have complete confidence that all local food that says it is organic meets the stringent federal organic standards that are regulated by CFIA,” said Becky Lipton, Executive Director of Organic Alberta. “You can trust the label, it’s the law”. To learn more about the education campaign and upcoming events, visit ‘Get the Facts’ on the Organic Alberta website.